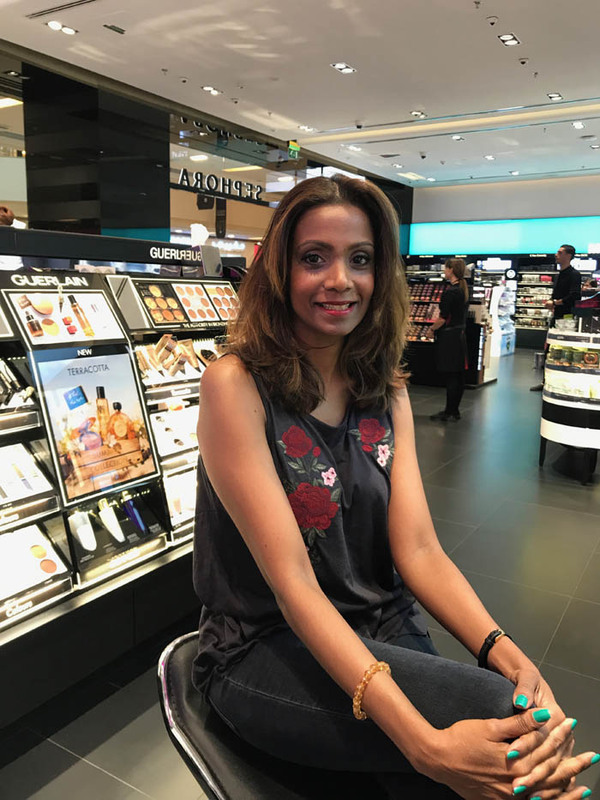 I have dark skin which means finding the right foundation, powder, blush, concealer, bronzer or anything that makes my skin look naturally great, can be a gruelling task. 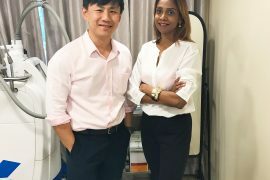 Most beauty brand ambassadors and I do not share the same shade of skin, hence I can forget about them doing my work for me. 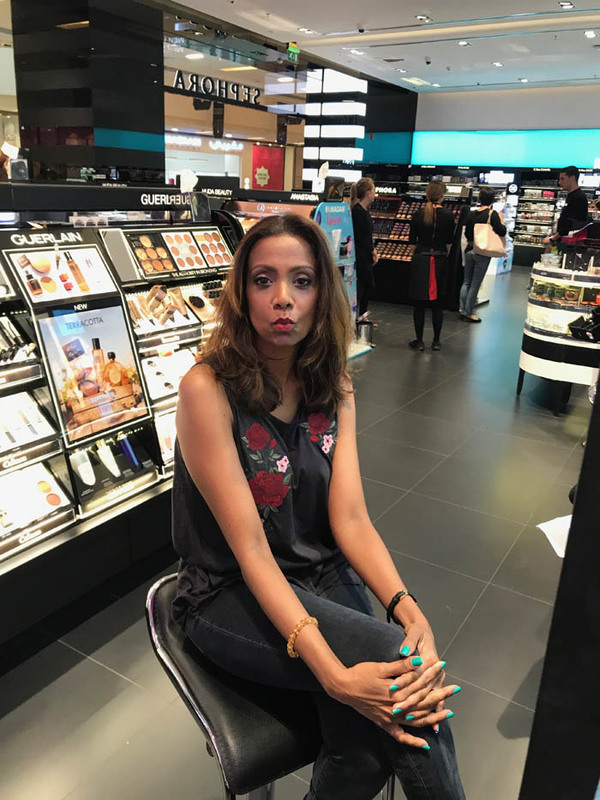 Thank God for Sephora’s free makeup services, time and again, I discover an array of new products, colours and formulas to create the look I want or have been looking for. 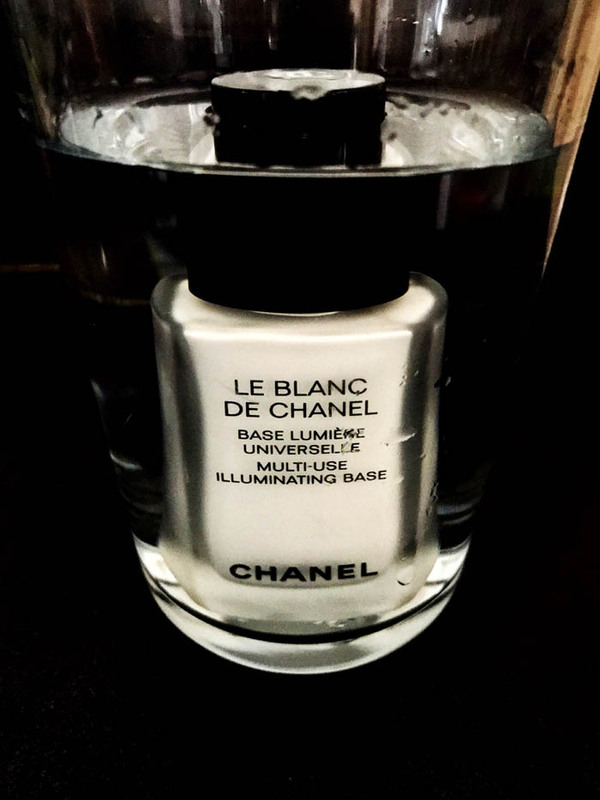 My latest discovery, the LE BLANC DE CHANEL, MULTI-USE ILLUMINATING BASE has to be one of the highlights of my year. As soon as the makeup artist was done ‘Chaneling’ my face, I couldn’t stop staring into the mirror. For the first time I was glowing the right way. My skin looked great and my makeup flawless. The base instantly illuminates the complexion with a subtle halo of light and perfectly evens out the skin’s texture. 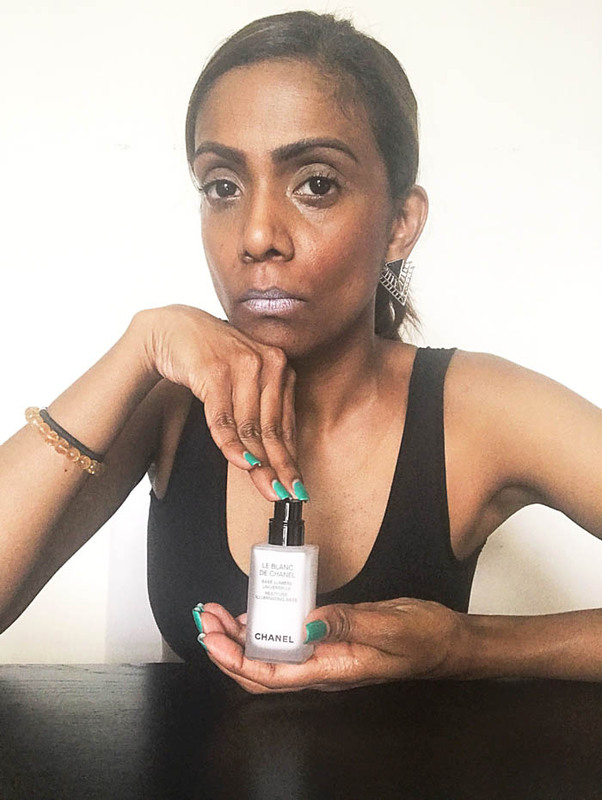 Essential, it facilitates the application of foundation and prolongs its hold. 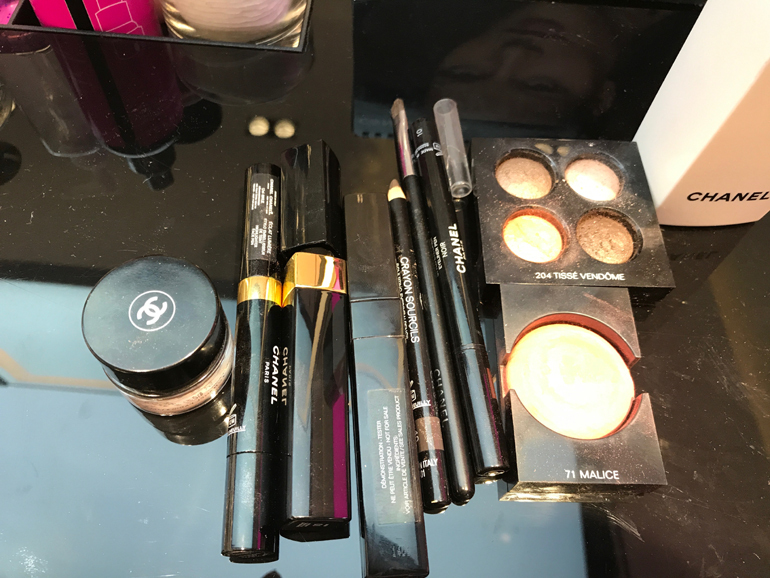 Multi-use, it offers numerous makeup results. Get it and love it!